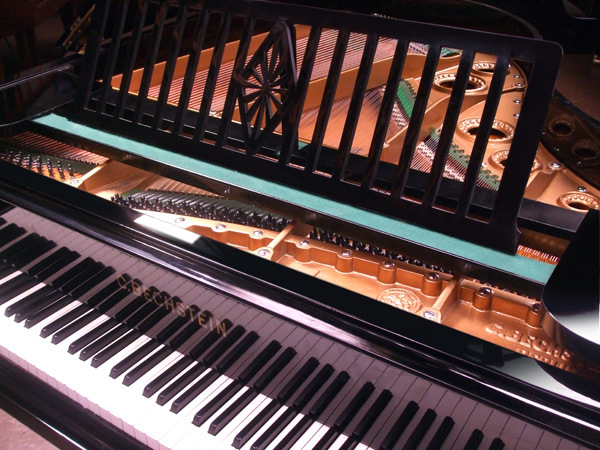 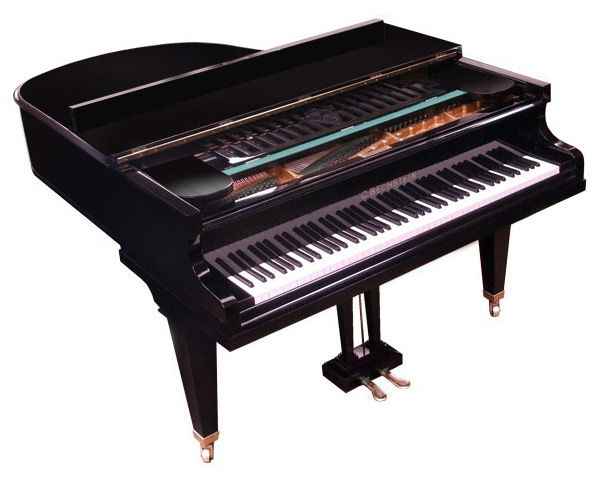 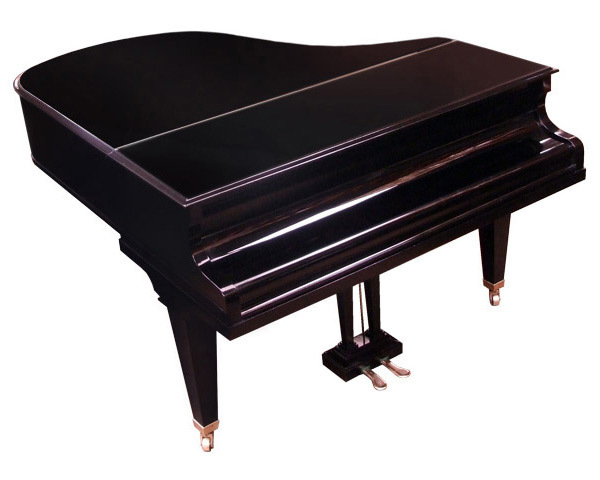 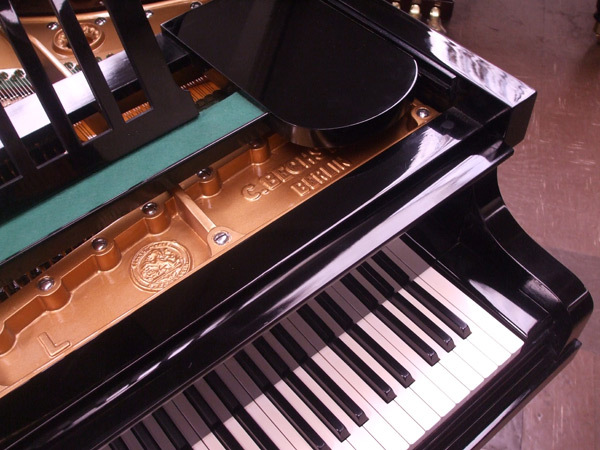 This fully restored model L grand piano has a beautiful music desk and is finished in ebony high polish black. 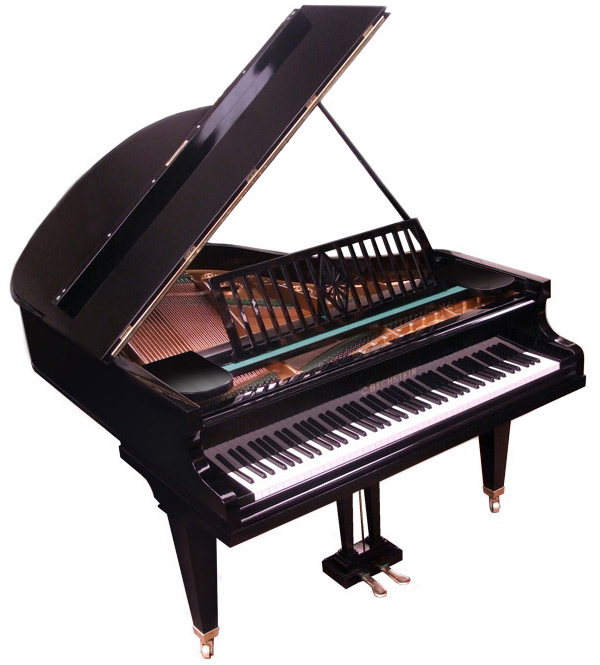 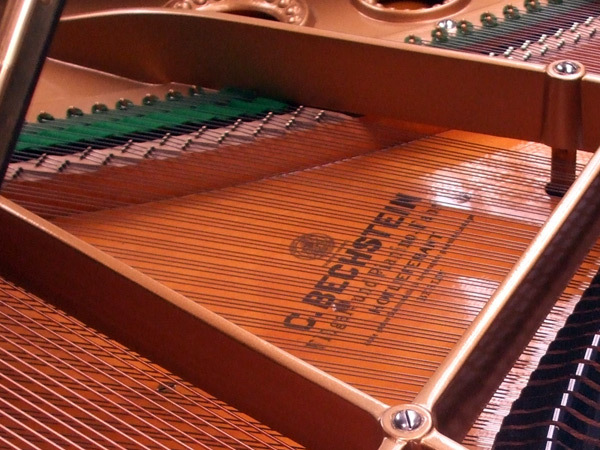 This grand piano has an inspiring tone and was originally manufactured in Berlin c. 1929. 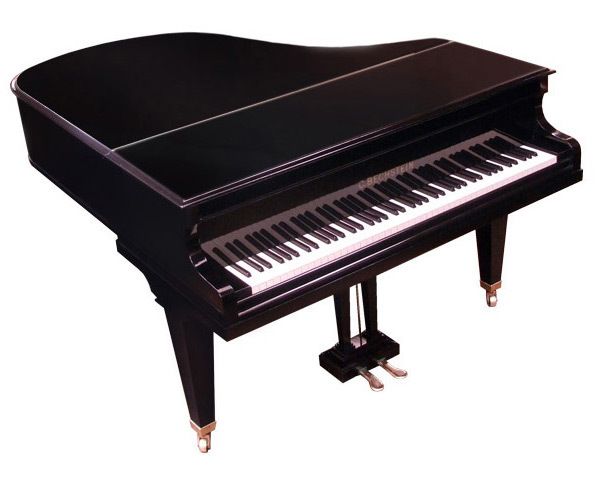 Dimensions: 5ft.6inches (168cm).